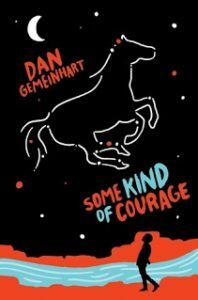 Book of the Week: Some Kind of Courage by Dan Gemeinhart – hello library! After his mom and sister die of typhoid and his father is killed by a runaway covered wagon, Joseph is all alone in the world – except for his horse, Sarah. Sarah has been with his family since he was only five years old, and now she is the only family he has left. 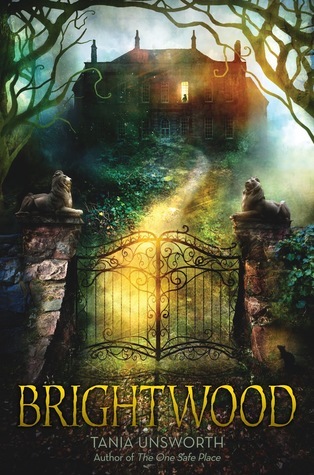 So when Joseph’s guardian, Mr. Grissom, sells Sarah to a passing horse trader, Joseph has no choice but to go after her – even if it means risking his own life. On his journey, Joseph joins up with a boy named Ah-Kee. They don’t share a language, but Joseph knows that, just like him, Ah-Kee is all alone and searching for something important. As they travel through the wild west, the boys face untold dangers, from whitewater rapids to grizzly bears to murderous outlaws. Will Joseph ever be able to track down his beloved horse? 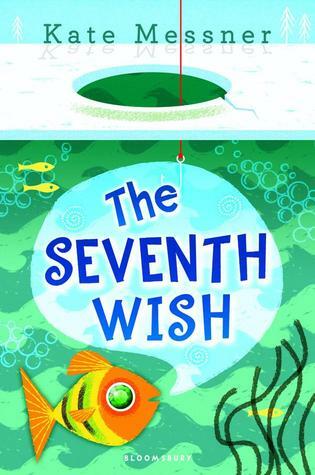 Will Ah-Kee find the people he’s searching so desperately for? Win or lose, they’re in for the adventure of a lifetime.